Watch out for paper cuts. 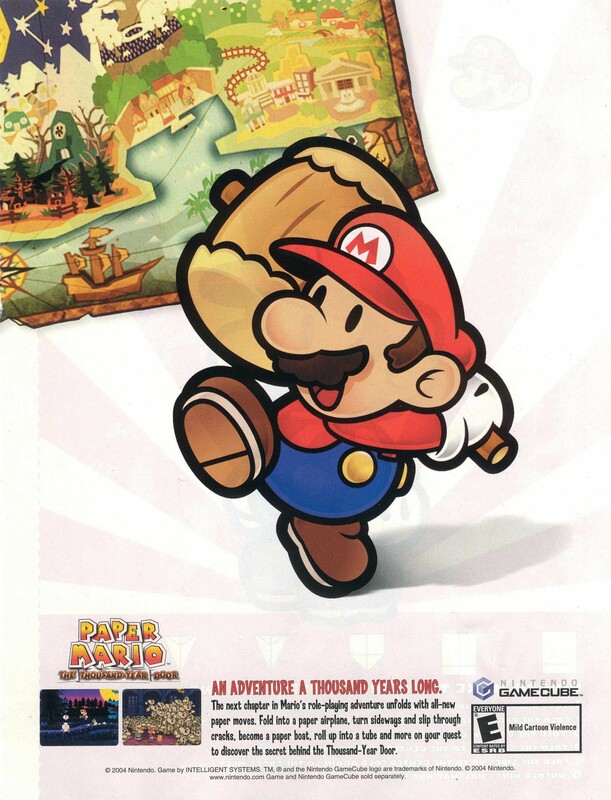 Paper Mario: The Thousand Year Door is the second Paper Mario game. The game has some really neat paper effects, and a wicked sense of humour. It’s just a shame that Super Paper Mario wasn’t as good.